Michael Rosinski has led a successful 25-year career as a technology executive in the enterprise application software industry. Before joining Astoria, Michael was a founding member of American Software’s management team, where he was EVP of Sales – growing revenues to over $100M and helping the company make it to “Forbes Best 200 Small Companies.” At American, Michael completed one of the first IPOs in the ERP market segment, and later was responsible for the company’s successful spin-off IPO of Logility, Inc. in the supply chain management space. Michael also served as SVP of Worldwide Sales and Business Development at Avolent, where he grew sales over 140 percent. Prior to Avolent, Michael leveraged his international experience as President of Augeo Software, a French/Dutch company in the professional services automation space. Under his direction, the company instituted marketing, sales, and funding partnerships with J.D. Edwards, Daimler Chrysler, and ABN Amro resulting in Augeo being named by Computerworld as one of the “Top 100 Companies to Watch in 2000.” In addition to his leadership within the software industry, Michael also held key executive positions at Nestle USA and Johnson & Johnson. 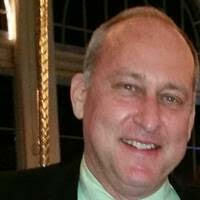 Michael has a bachelor’s degree in Management and Organizational Behavior from Rider University and has completed graduate M.B.A. study at Fairleigh Dickinson University. Steve Tondera is a certified public accountant with extensive experience running the financial operations of several companies across multiple industries. Prior to joining TransPerfect and serving as Chief Financial Officer of Astoria Software, Mr. Tondera served as CFO of HEI. Mr. Tondera was also a member of the financial team at Fant Industries where he was appointed CFO 1998. He was previous CFO at Fant Broadcasting Company. Mr. Tondera holds a B.S., Accounting with minor in Business Administration from Birmingham-Southern College. Don Vale has been with Astoria Software since its inception and possesses more than 25 years of software engineering experience. During his tenure as a manager and engineer at Xerox Corporation, he was responsible for the team that created the Astoria content management software. He also held the position of vice president of development of Internet products for ANN Systems. Prior to this, Vale was a programmer for Informatics and UCLA. Vale earned a bachelor’s degree in Mathematics and Computer Science and a master’s degree in Computer Science from UCLA. 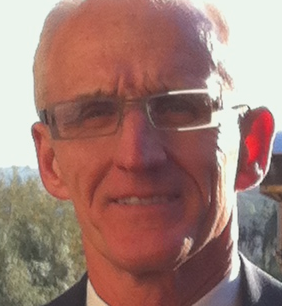 Eric Kuhnen has more than 20 years of experience in product research, development and management. Prior to joining Astoria Software, Mr. Kuhnen was responsible for competitive positioning, product marketing, and product management at Astoria Software, GoRemote (acquired by iPass), and Oracle Corporation. Since 1990, Mr. Kuhnen has managed the launch of nine different software products across four different disciplines: on-demand, enterprise, equipment control, and government. Products that Mr. Kuhnen has launched have set sales records in the first years of their operation, and one was awarded 2002 Software Product of the Year by Semiconductor International magazine. 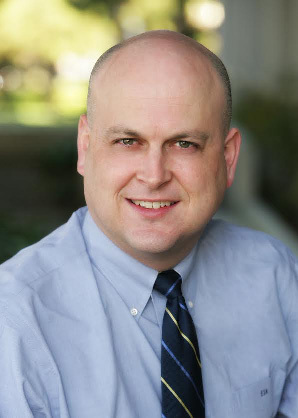 Mr. Kuhnen presently manages global operations, product management, pre-sales and marketing for Astoria Software, a division of TransPerfect, Inc. Mr. Kuhnen holds a Bachelor of Science degree in Computer Science from Brigham Young University. Bill Gamboa brings more than 20 years of experience with component content management systems as well as with XML, SGML and structured authoring. 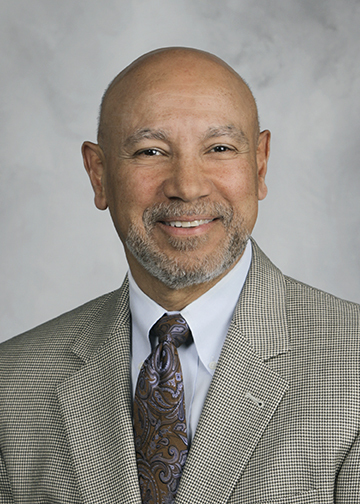 He has held other various positions such as CCMS Administrator for Siemens Postal Division in Arlington, TX, Director of Content Management at Axentis LLC in Warrensville Heights, OH, Consultant to Department of the US Navy Virginia Beach, VA and Senior Consultant/Training Manager at Interleaf in Boston, MA. Mr. Gamboa has a BA in Mathematics from Eastern Nazarene College in Massachusetts and a professional certification in Computerized Manufacturing Management from Cambridge College in Boston, MA.